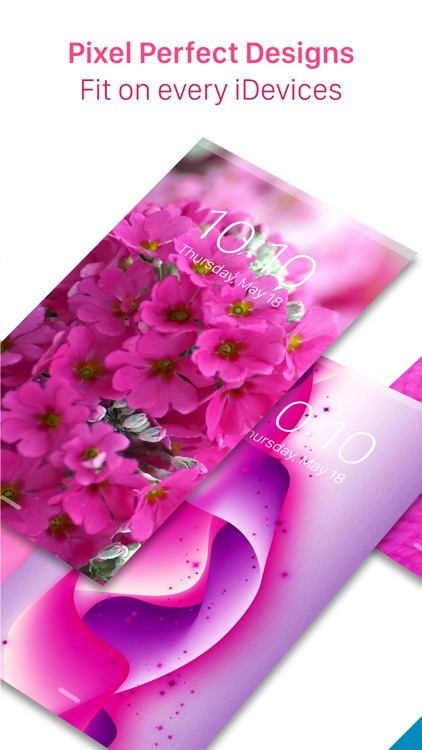 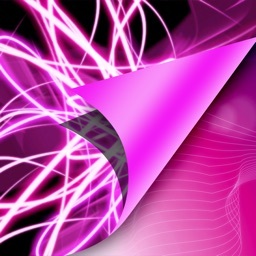 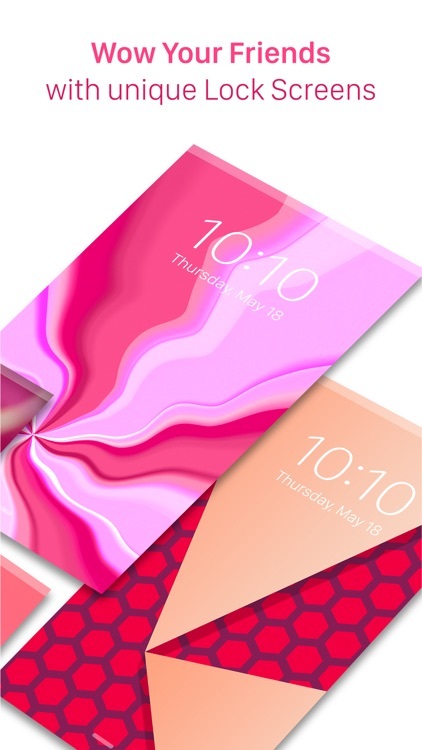 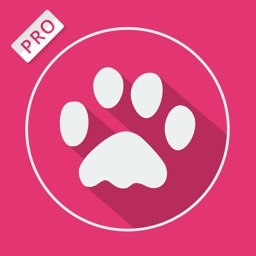 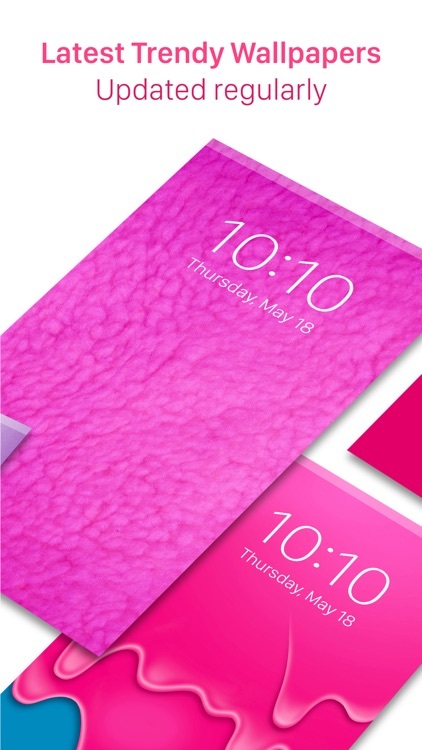 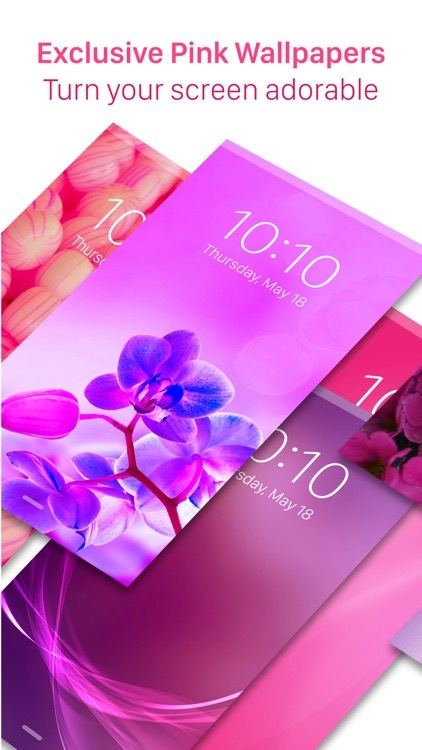 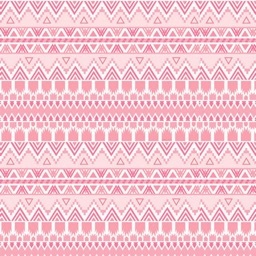 Pink Wallpapers ™ Pro brings you some of the rarest & handpicked wallpapers of all time. 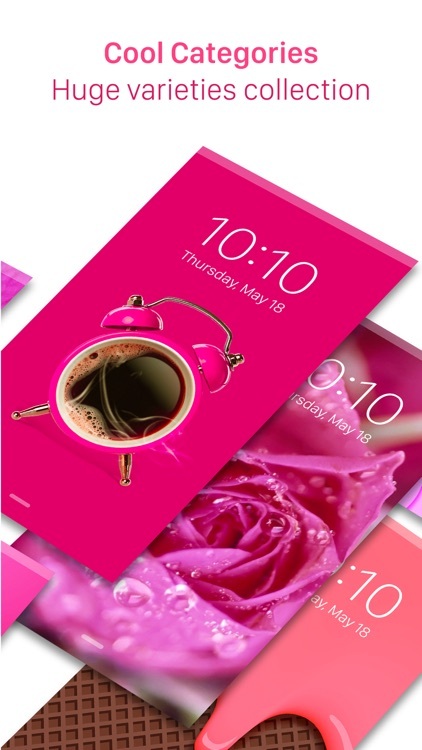 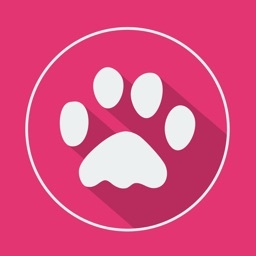 Download & Enjoy the VIBRANCE of Pink with this awesome app. 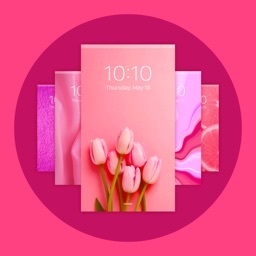 All the limited edition wallpapers are unlocked in this most wanted app.